Right now, everything is clicking for the University of Wisconsin softball team and they will look to continue their success in the Colorado State Classic in Fort Collins this weekend. 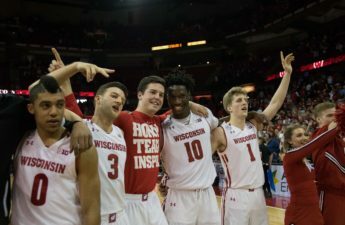 Wisconsin is riding a six-game winning streak and are winners of eight of their last nine. This bunch of Badgers are doing just about everything right. 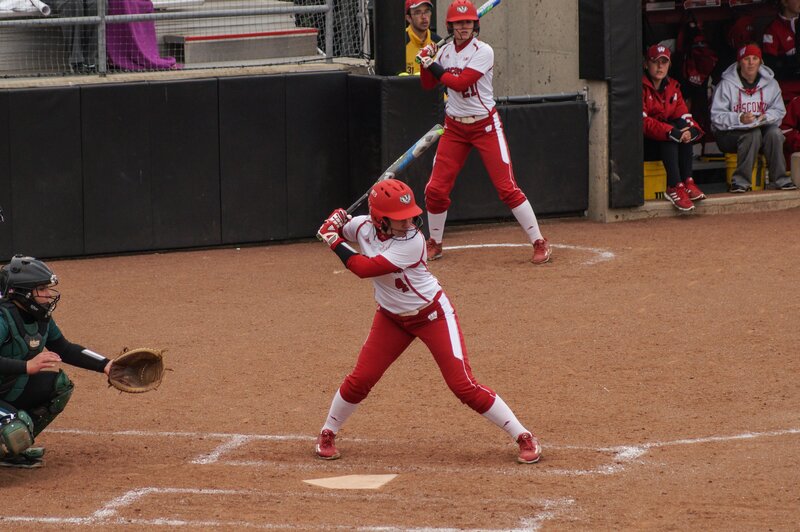 In a rain-shortened invitational in Houston last week, Wisconsin went 3-0 and totaled 35 runs. Wisconsin will get a good look at the University of Maine Black Bears (1-4) who the Badgers will play three games against on Friday, Saturday and Sunday. 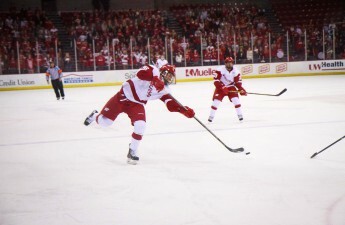 The Badgers will also square off against the Colorado State University Rams (11-4). With Maine having played a limited schedule so far this season, Wisconsin hasn’t had much to go off of while preparing for the Black Bears. 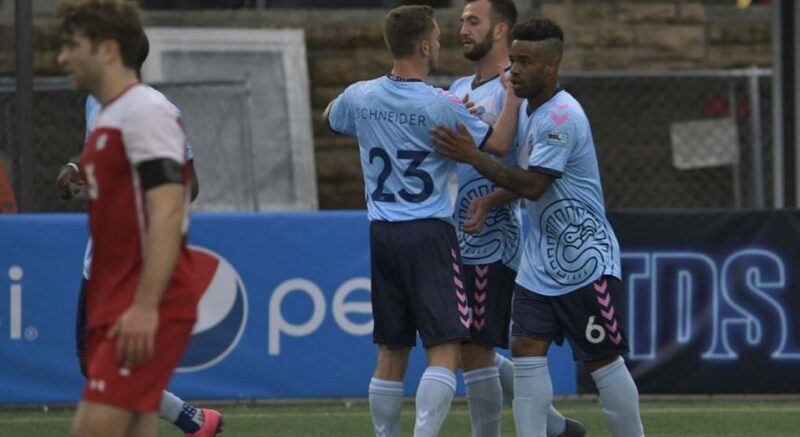 The Black Bears opened their seasons with two losses to Grand Canyon University and Creighton apiece. Maine was able to snag one win against Grand Canyon in a 4-0 victory, but gave up 24 runs over the weekend. The shutout was the only time the Black Bears held a team to less than 5 runs this season. After consecutive games of scoring 14 and 16 runs against Princeton and Sam Houston State University respectively, the Badgers’ bats are just about as hot as they have been all season. What makes Wisconsin’s lineup so dangerous is the fact they are getting production from a number of players. Chloe Miller leads the team with a .473 batting average while Brooke Wyderski has knocked in a team-leading 17 runs. The long ball has also been a friend of the Badgers who have hit 14 on the year with Stephanie Lombardo and Melanie Cross each getting three knocks. Wisconsin will face the Black Bears Friday, Saturday and Sunday at 1 p.m. CT, 11 a.m. CT and 10 a.m. CT respectively. UW will get yet another chance to test themselves against a Rams team who have come on strong after an opening weekend left the Rams with a record of 2-3. Since then, they have eight of their last nine outscoring their opponents 50-17. The Rams are undefeated at home this season at 5-0, but Wisconsin could take advantage of Colorado State’s inconsistent pitching staff. The Rams’ pitchers have shut out their opponents five times, but have also surrendered at least 5 runs in six different contests. The key for Wisconsin will be limiting the Rams’ bats that average 4.6 runs a game and have scored at least 6 runs in six games. If there is any rotation that can limit an offense, it is the arms of Kaitlyn Menz and Kirsten Stevens. The two account for all but one of the Badgers’ wins and average a .85 ERA with opposing hitters only batting an average of .209 against the duo. First pitch against the Rams will be Saturday at 1:30 p.m. CT and Sunday at 12:30 p.m. CT. Including this weekend, UW only has six more games before they open up Big Ten play against Northwestern. The Badgers have built their resume in these first two months taking on non-conference opponents with a combined 149-131 record. UW still remains unranked in the USA Today/NFCA Coaches rankings but are starting to get recognition with 11 votes coming in to be ranked this past weekend.